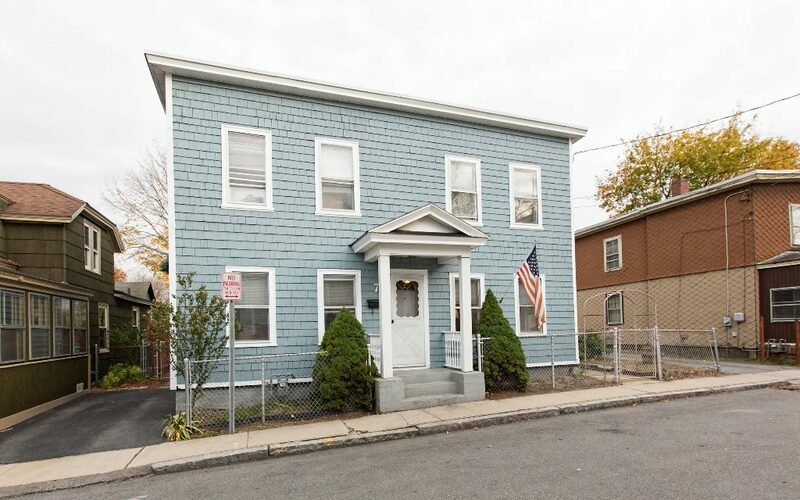 Making it through heroin addiction and drug rehab centers in NH is the first big step for those in long-term recovery to create positive change in their lives. Though this is a monumental transformation, it is important to make the lifestyle alterations necessary to continue down this new path in life. 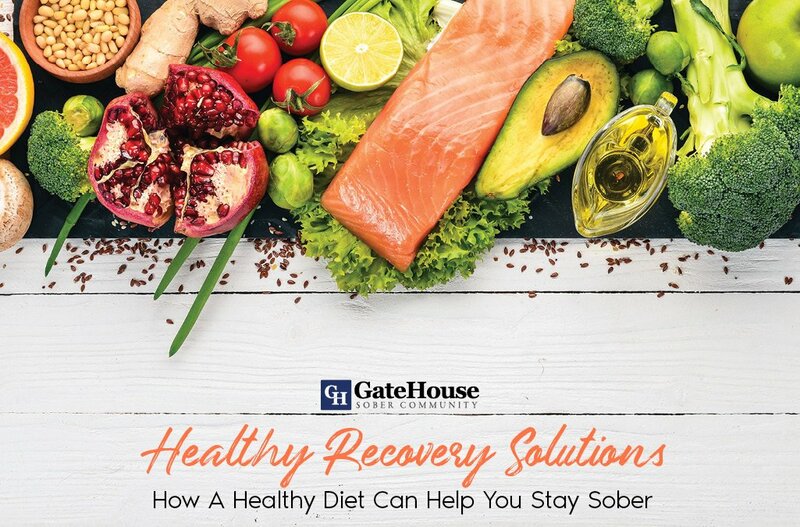 For that, GateHouse Sober Community has a few suggestions to maintaining your recovery. Having big goals for your sobriety journey is a great mindset to have, but not every second can feel as positive as you do on your best days. Paying attention to short-term milestones are accomplishments that should be noted. Focusing on the day as opposed to a lifetime can feel achievable, and can help in our weakest moments. The better you feel, the less likely you will be to go back to hold habits. Consider achange in diet and workout routine. 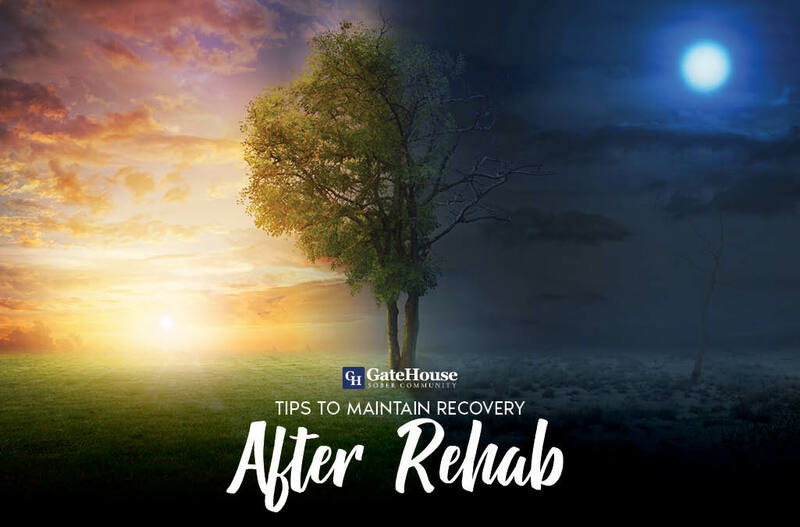 To avoid some of the more typical problems found in relapse, such as overeating, this change in your usual activities will help you notice a positive change in your body and mind. Not only can you meet new friends in these activities, they can give you something to occupy your time. 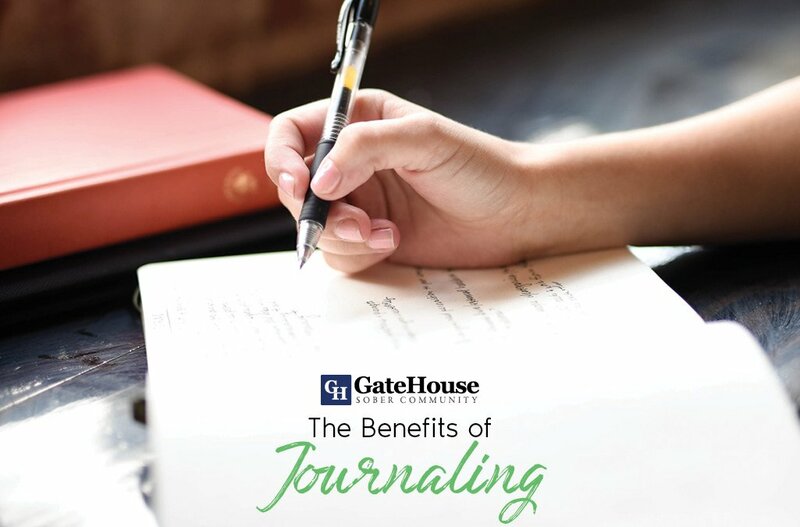 Finding new ways to spend your days that gives you joy and fulfillment can make for an easier transition to sober living. It can also help avoid potential boredom, and save you from a possible relapse. We talk a lot about triggers, and sometimes, your group of close friends might be triggers for you. By meeting new people who understand and support your new life journey, you can create a new environment for yourself that will allow you to grow and prosper instead of pulling you back to old habits. There are a few ways this can be accomplished. 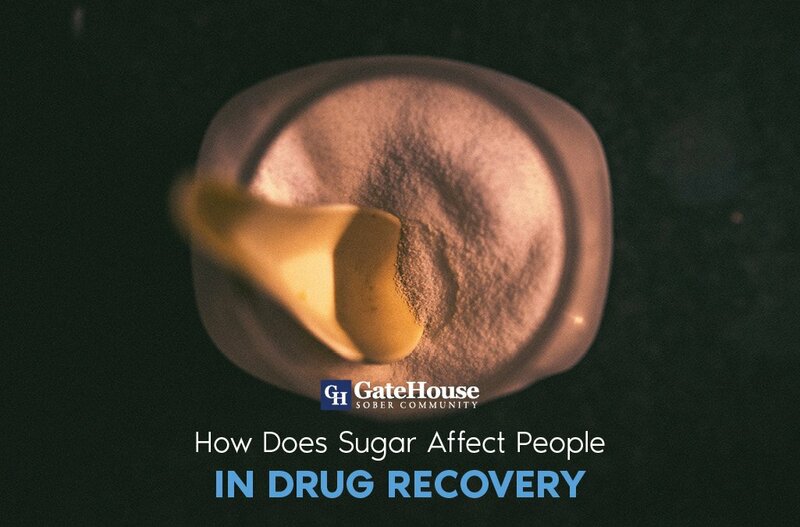 You might consider attending meetings (such as AA or NA), join online communities, or even consider a sober house. Having these options available to you keep you linked to your community, offer resources, provide advice, and give you the support you might need. 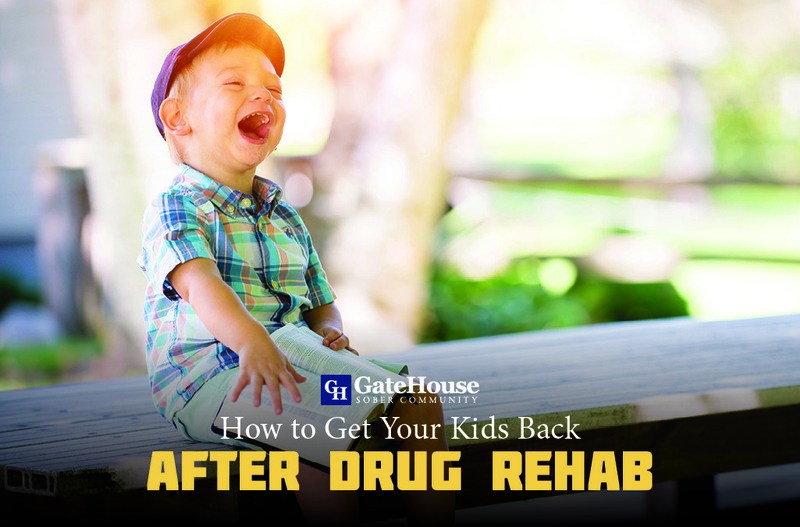 If you are in need of drug rehab centers in NH, GateHouse Sober Community might be the answer for you. To learn more about how we can teach you these skills, contact us today at (855) 448-3638.